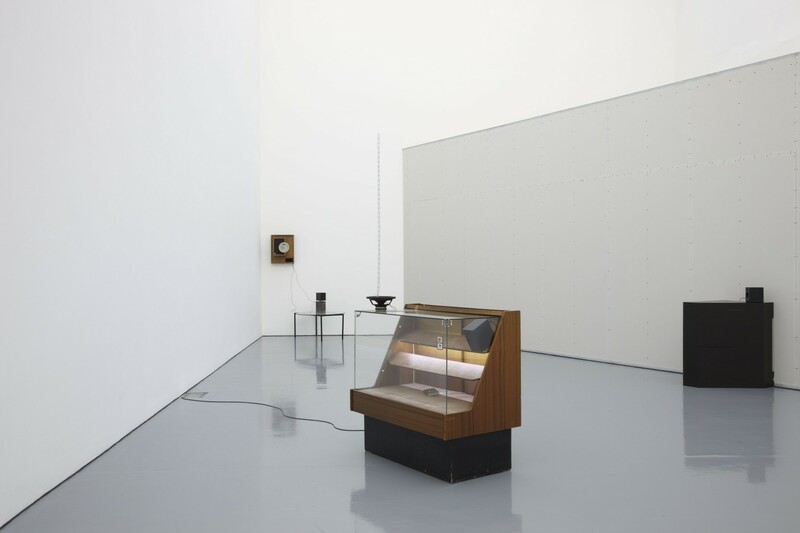 Haroon Mirza makes perceptual distinctions between noise, sound and music. 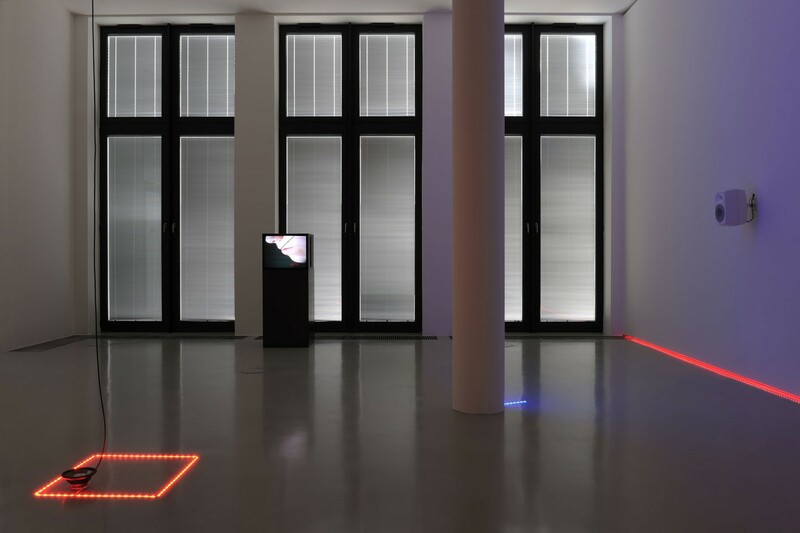 In his intricate installations, he will typically arrange a sparse collection of objects within a space, programming and manipulating each item to emit a kinetic or aural output. 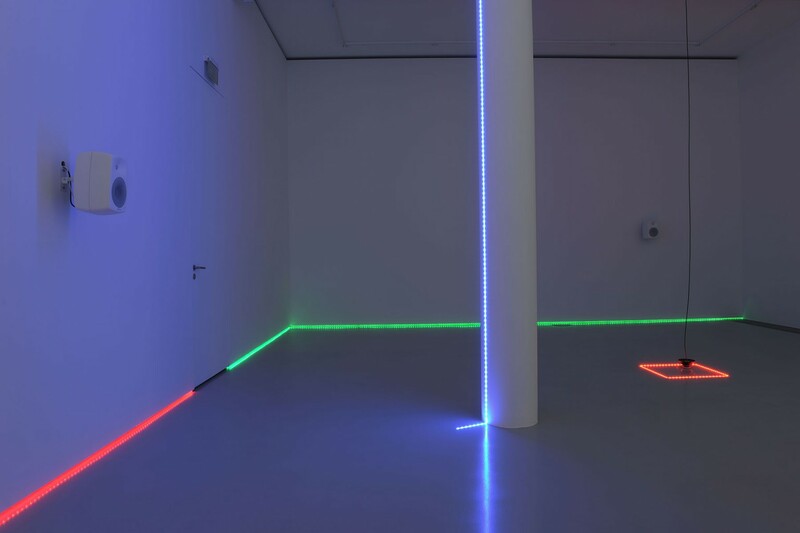 Mirza sees sound potential in unusual places: lines of neon tubing emit a soft buzz; record players play cardboard discs; LEDs generate pulsing sounds: these all contribute to his conceptual symphony. 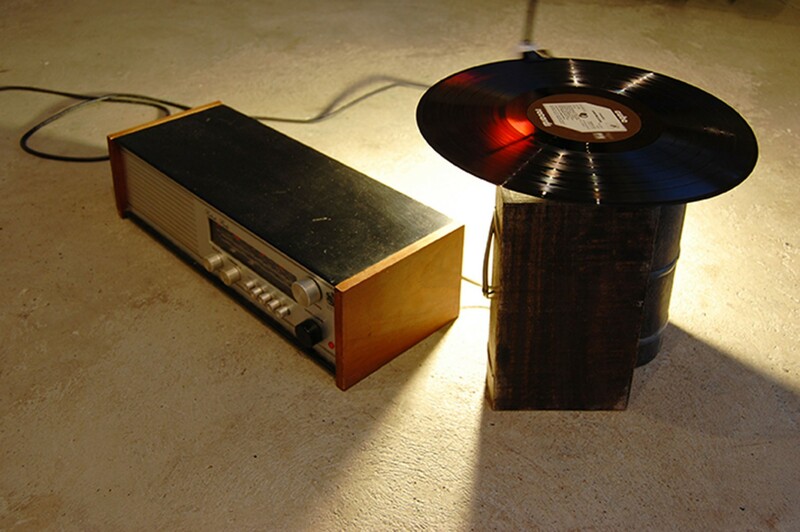 The vibration of each object has a visual aspect as well as a sound. 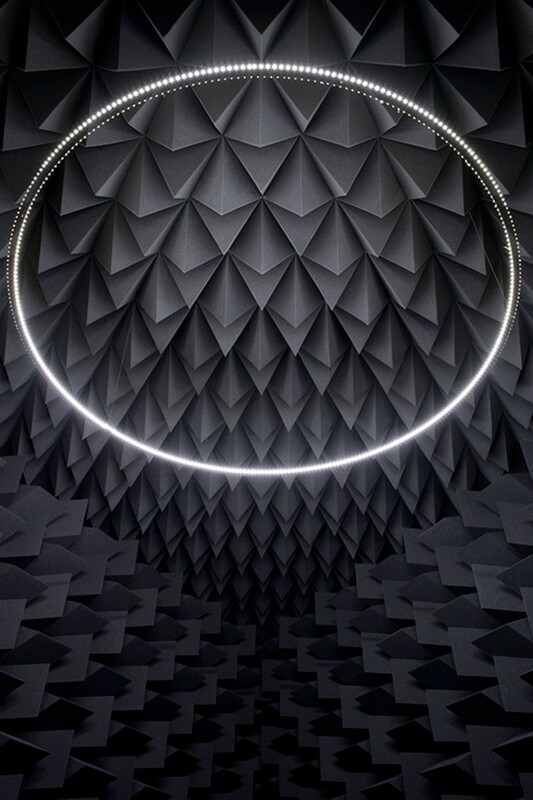 Often these sound waves are normally imperceptible to the human ear, but Mirza teases them out, isolates them and finally amplifies their noise in his installations. As he describes: “Everything you see is a waveform, everything you hear is a waveform. 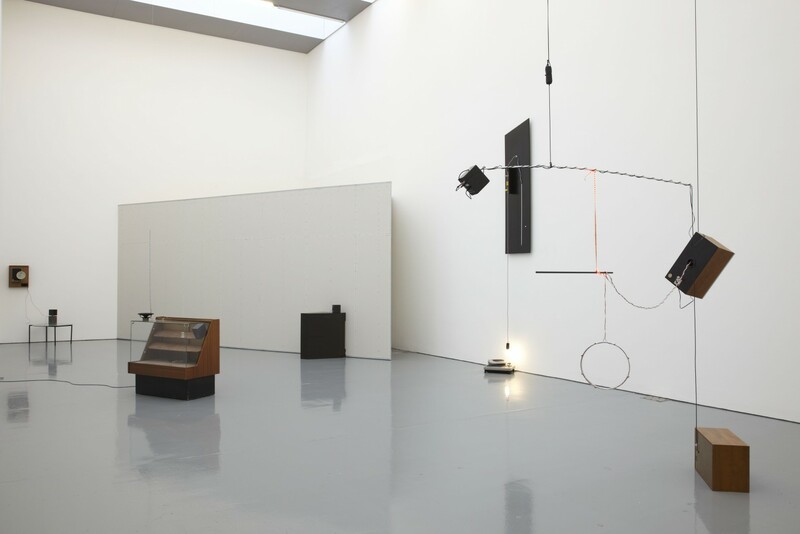 When you put these two together, you create a third form of perception.” He holds this sound before an audience and exhibits a new, strange knowledge through the mastery of materials. 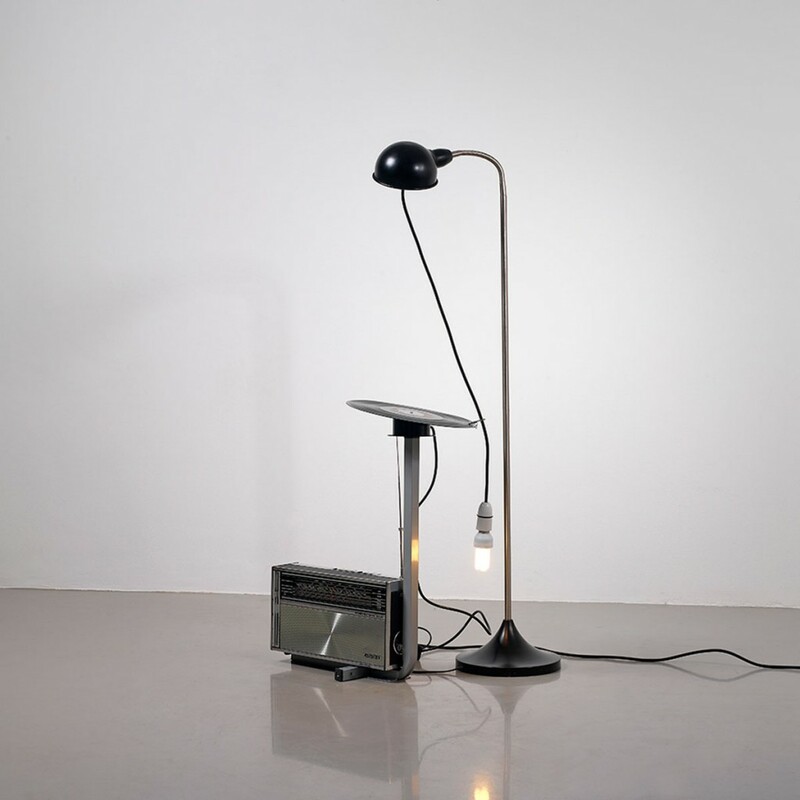 Sound is the force in his pieces that immediately engages the viewer, or rather, listener. When the elements leak out and onto one another across space, they cause an audio cacophony that is at once repelling and enticing. 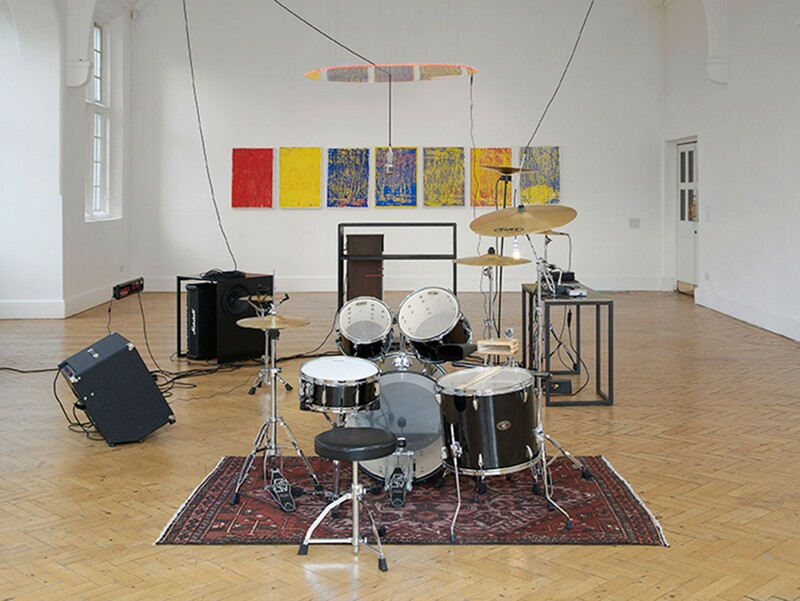 Over time, the layers of the work unravel, and as the listener tunes in and out of its various melodies, the clashes of sound convene to reveal a structured rhythm and tempo that harmonise with the visual aspects of the piece.